Meet Justine Wheeler. This is Justine’s junior year and her second year on staff. 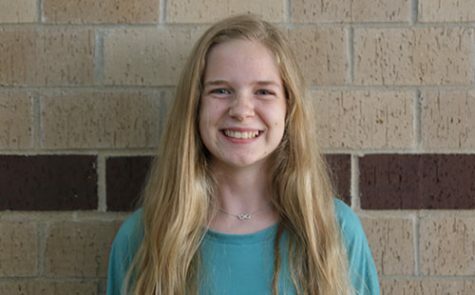 Last year, she worked on the Green Pride as a staff reporter. Her favorite thing to write is feature stories because she likes learning about new people and having a one-on-one conversation with them. When Justine isn’t writing for the Green Pride, she is taking pictures on her camera or spending time with her friends and family. Besides Newspaper, Justine is involved in cross country, track and field and takes AP courses here at DHS. You can contact her at [email protected].